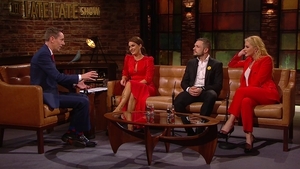 RTÉjr presenters Darragh and Darcy go behind the scenes at the Dancing with the Stars Final on Thursday night's episode of RTÉjr Goes Dancing with the Stars. 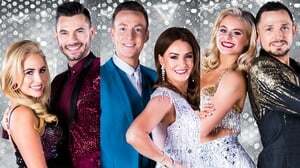 Chance to win tickets to Dancing with the Stars FINAL! 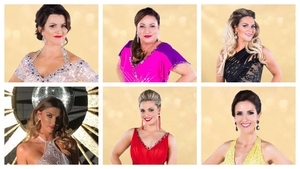 Week 1: DWTS returns with a Marty Party! 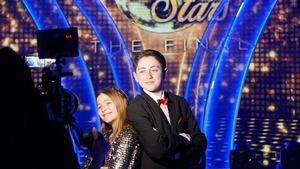 Dancing with the Stars: As it Happened! Erin McGregor and her partner Ryan McShane perform a Salsa to "Instruction" by Jax Jones featuring Demi Lovato.